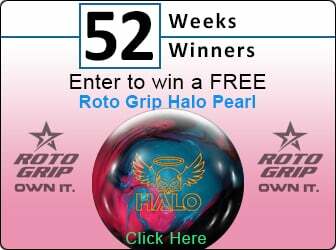 Celebrate a decade of Motiv on the lanes with the Motiv T10 Limited Edition Bowling Ball! The Thrust core makes its return to commemorate such a great anniversary of Motiv in the T10. This core brings to the game a level of control and strength ideal for creating a benchmark reaction. 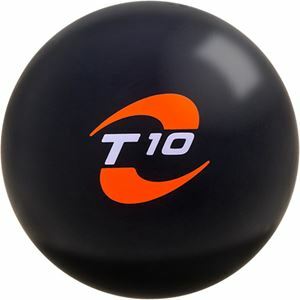 Combined with the Coercion MFS (Medium Friction Solid) coverstock sanded to a 3000 LSS finish, the T10 is a great all-around ball perfect for tough oil conditions and keeping your game going long after you competition wears out.